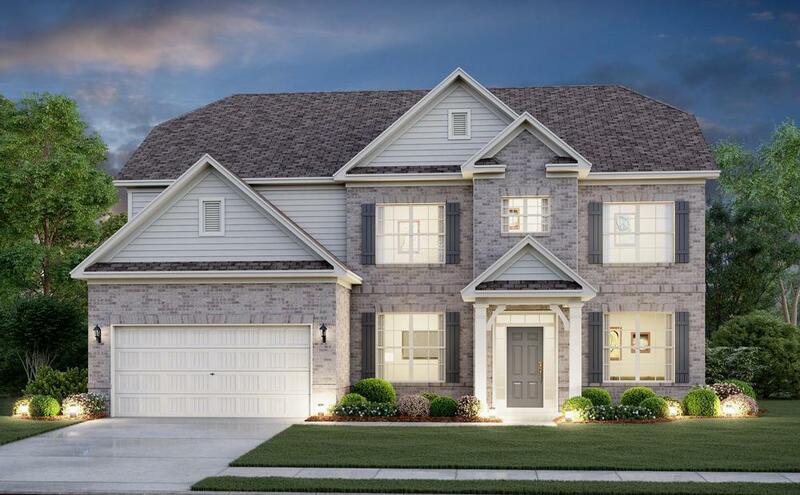 This HUGE 3 sides brick WILLOW is one of Century Communities best values.. ..
5 Bd, 4 Ba 3,941 sq.ft. 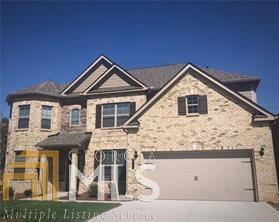 This HUGE 3 sides brickOakmonteis one of Century Communities best values.. ..
5 Bd, 4 Ba 3,370 sq.ft. 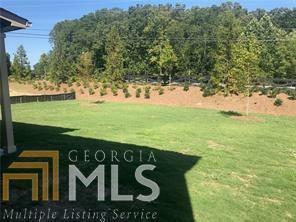 6 Bd, 4 Ba 3,776 sq.ft. NORTH GWINNETT School District!. THREE SIDES BRICK! 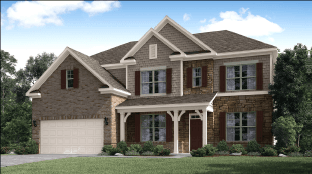 Dakota Home Plan is an ..
4 Bd, 3 Ba 2,968 sq.ft.
. Featuring number one rated Gwinnett County schools! Beautifully illustrat..
NORTH GWINNETT School District!. THREE SIDES BRICK! 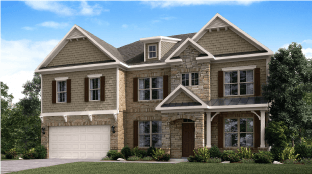 Biltmore Home Plan is a..
4 Bd, 3 Ba 2,983 sq.ft. Search new homes for sale in Sugar Hill! 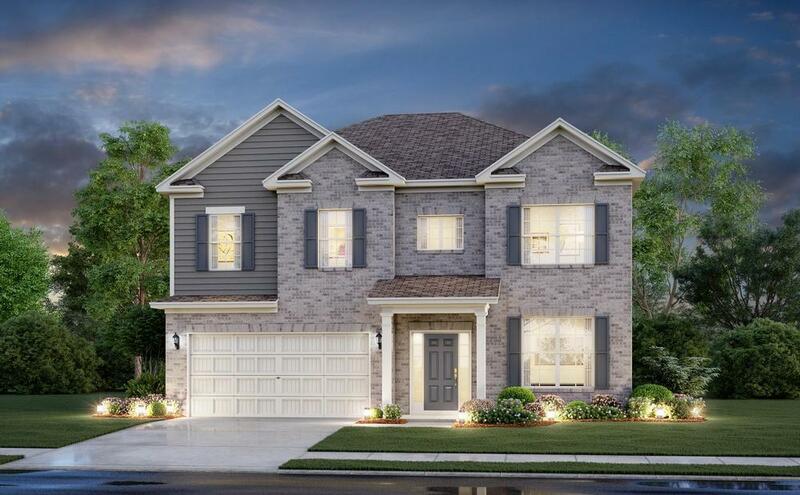 If you are looking to buy brand new homes for sale in Sugar Hill - browse floor plans, view photos, models, and pricing. 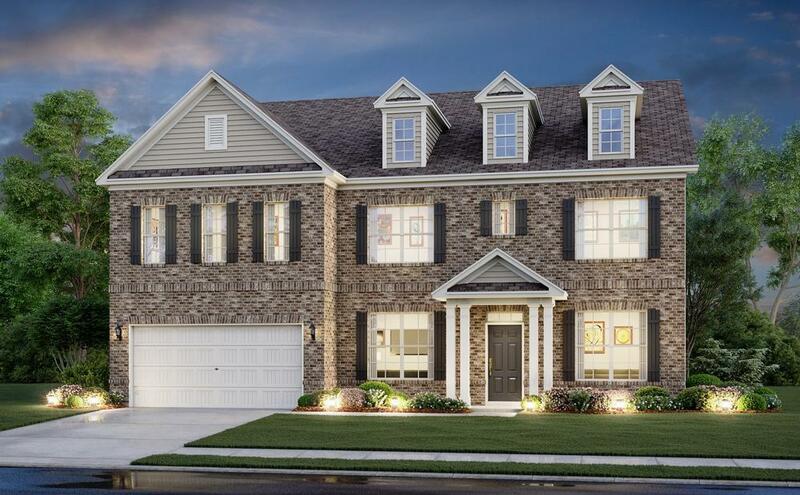 You can also see new construction homes in Sugar Hill and request an appointment or more information about a specific new home.